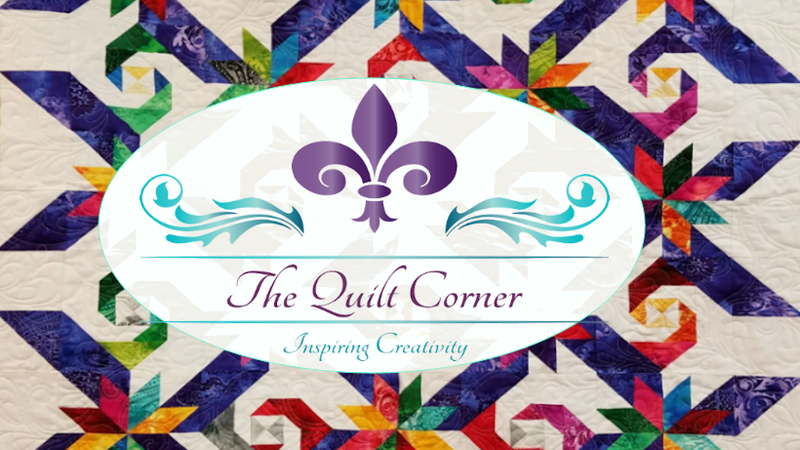 And so the journey continues... Quilting is truly an adventure! Here's an exciting event coming up! Working on some new & exciting things - Have the 1st block done in the Pam Bono "Fit to Be Tied" table topper....It's gorgeous, but man it's a lot of piecing. Okay, had to stop to piece a T-Shirt Quilt and help a friend do the same....know anyone who would like a memory quilt? Pic SOON! Will post when done. Have to say it's just looking fabulous! Till next time... as we continue the adventures in quilting!